This blog is on how you can achieve a fresh faced look or ‘the dewy look’ which is such a sought after look with many of my clients.This is something some people find hard to achieve or are overwhelmed by so many different products on the market, so I have listed below my favourite products for helping to achieve this. Hope you enjoy. Once I started using this product I couldn’t get enough of it. 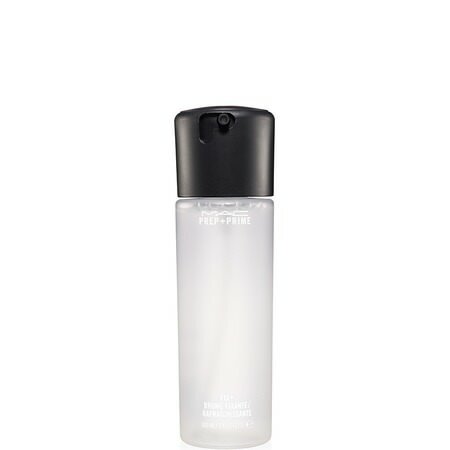 It is such a fantastic product for so many different things but it is a lovely one for leaving your skin looking dewy. 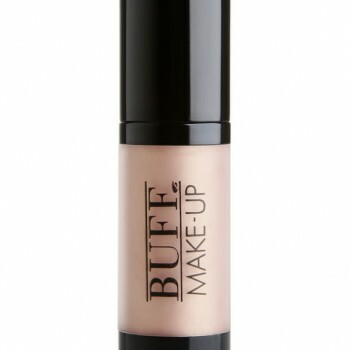 I use this while building up foundation coverage to allow you to add more foundation without it having a caked effect on the face. When you are finished all the steps in your makeup application, spritzing this all over the face will leave you looking and feeling fresh. I love this product. It literally makes you look like you are glowing from within. There are different shades but I love it in Moviestar as it suits most people. 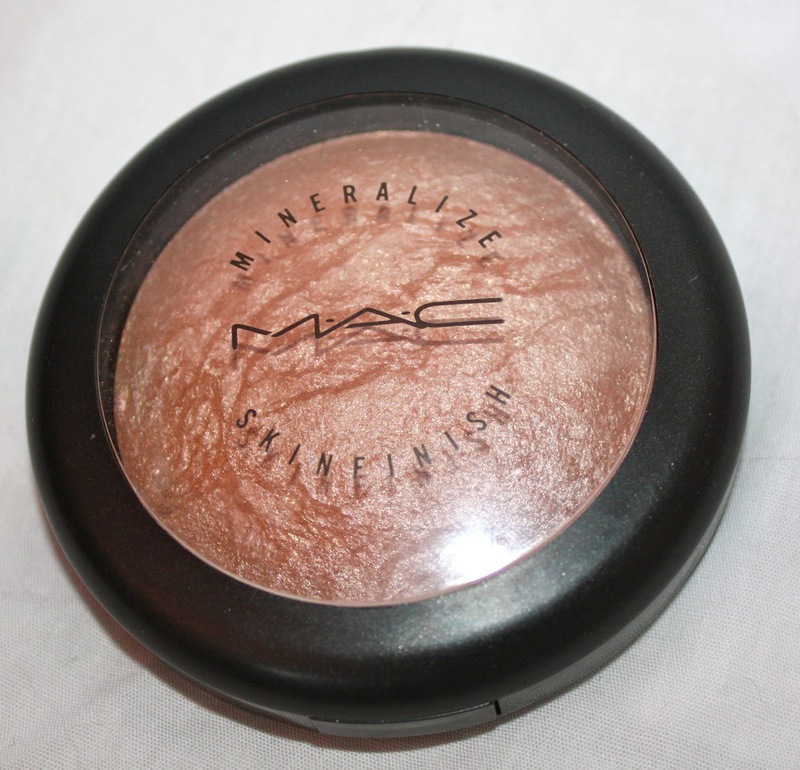 It is a liquid and can be mixed in with your foundation to have that all over glowing effect which is so beautiful or you can concentrate on particular areas you wish to highlight. Welcome to my first ever blog post (eeeek) I really hope you enjoy it. Seeing as Christmas is my favourite time of year I think it is fitting that my first blog is about it and presents of course 🙂 who doesn’t love presents. My favourite Gift ideas and products are listed below with prices and links to the relevant websites. I hope you enjoy reading and dropping hints to your loved ones if you would like any of them yourself. I would love if you could like, comment and share my first ever blog post with your friends. These are the most amazing makeup brushes. 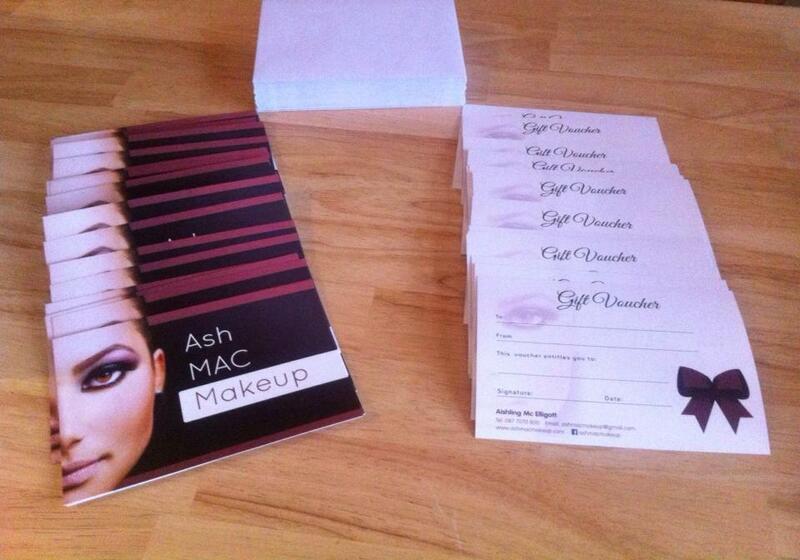 I use them all the time as they are amazing quality and value for money. 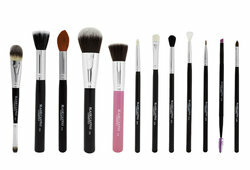 So many clients ask what brushes I use when they feel them on their skin as they feel so soft. The sets range in price from the 5 piece (F20 HOT PINK,F22 PURPLE ,E27, E26, E30)with free case at €49.99 to the spiral brush stand with brushes included at €209.99 with lots of amazing sets in between. Every girl needs a fantastic eyeshadow palette in their makeup bag and the Naked palettes make a gorgeous present. The Naked, Naked 2 and Naked 3 contain 12 pigmented eyeshadow which allow you to create day and night time looks using the one palette. As you may know by now I am a massive fan of No7 Skincare range. 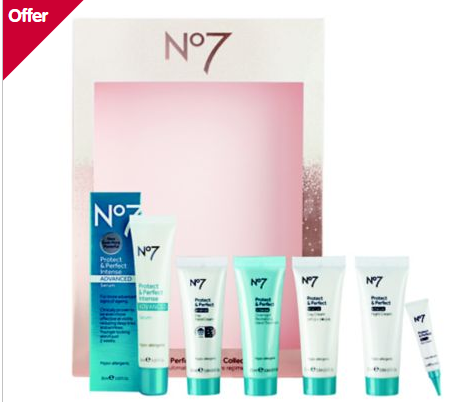 They have lovely gift sets out for Christmas including this No7 Protect & Perfect Intense Skincare Gift Set. This collection says it will help to revitalise and renew skin, helping to restore a more youthful look. These are liquid lipsticks even though they do look like glosses. They combine the intense colour of a lipstick would with a beautiful shine that lasts.